Vivienne Westwood isn’t the only international star opening a pop-up in San Francisco this week. Kylie Jenner, of the Kardashian clan, is bringing her makeup line to Union Square. 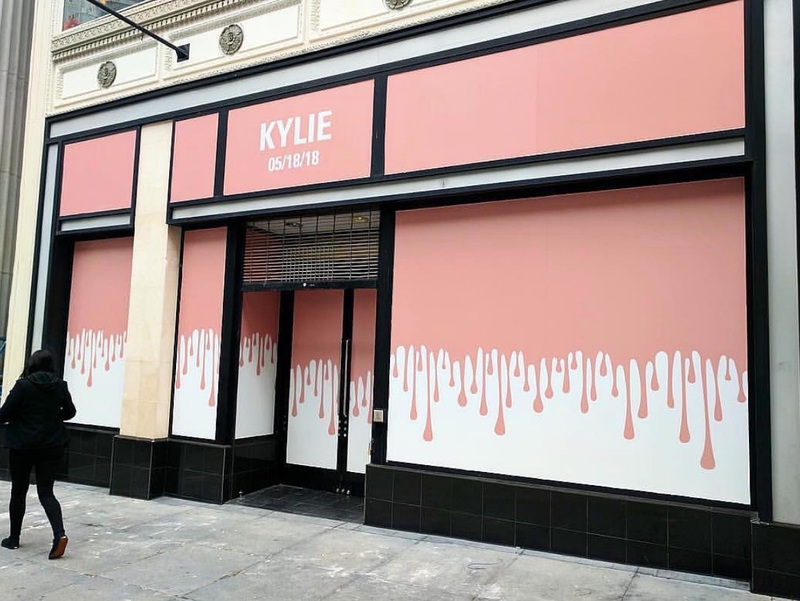 This Friday, May 18, the reality star and beauty mogul is opening her namesake popup, Kylie Cosmetics, on Grant Avenue. Jenner shared the news yesterday on Instagram. The pop-up begins at 10 a.m., and Jenner promises that there will be items exclusive to this store. 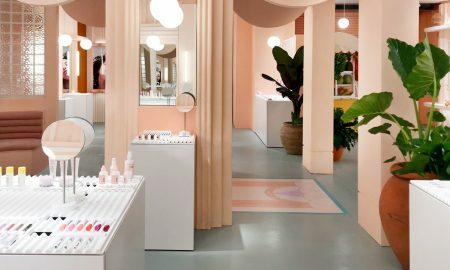 In addition to a makeup truck that travels around the U.S. selling her cosmetics, this is the third pop-up for Jenner—she had a pop-up in SoHo, New York last year and popped up in select Topshop locations last fall. 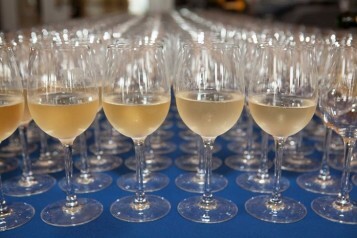 The SF boutique will carry her latest release, a collection in partnership with her mom, Kris Jenner. 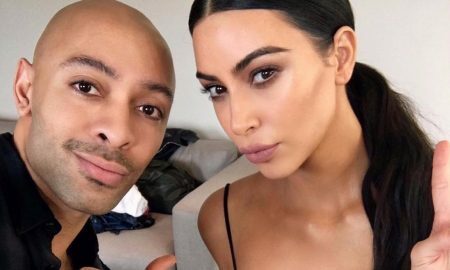 The line, which launched on Mother’s Day, was developed entirely by Kris. 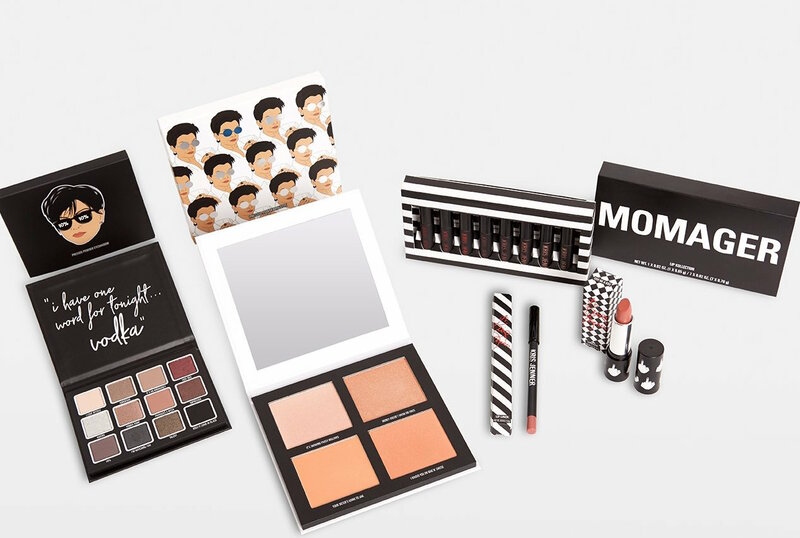 This isn’t the first time that Jenner has partnered with her family on makeup products, she’s released lip products with her sister Kim Kardashian West and named another assortment of eyeshadows and highlighters after her baby daughter, Stormi. Photo Credit: Instagram @kyliecosmeticsDespite giving birth to Stormi three months ago, Jenner has shown no signs of slowing down—she attended the Met Ball’s Gala extravaganza last week. 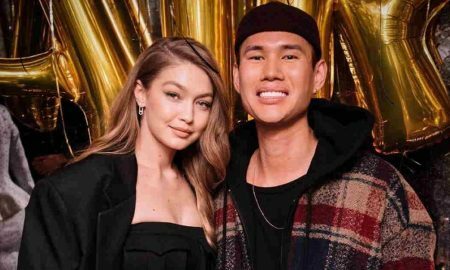 She’s expected to make an appearance at the opening of the pop-up to greet her fans. Makeup lovers can shop the Kris collection as well as Kylie’s eyeshadow palettes, lipsticks, lipliners, concealers, and blushes. From brushes to makeup bags to themed sets, you name it, Kylie sells it. The Kylie Cosmetics pop-up will be open for one week, until May 26.